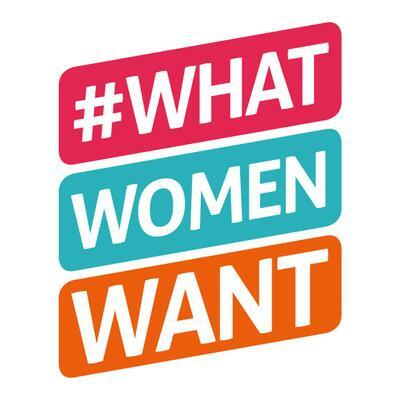 The team work with #whatwomenwant which is an exciting project to help get the women and girls of Preston more active and enjoying physical activity through fun, enjoyable, local and affordable sessions and activities. The money for the project was secured through Sport England via The Lottery Fund to increase female participation within 12 priority wards of Preston. Fear of judgment and varying factors stop us from being active i.e. social and family pressures, let’s put a stop to this and get started. So if you are a female over the age of 14 and live in Preston and looking to become active, or do more, try a new activity, learn a sport, get confident, feel good, meet new friends, drop a dress size, feel healthier, whatever your goal or aspiration we can help! The team run #back2hockey sessions as part of this project every TUESDAY at UCLan Sports Arena, Preston, PR2 1SG, 8-9pm, £1.50 to attend. No need to book, just turn up and play. #back2hockey sessions are fun, sociable and informal and aimed at people who either haven’t played hockey for a number of years or who are looking to play for the first time. Don’t worry if you’re nervous or don’t remember any rules our #back2hockey coaches will gently guide you through the fun and friendly sessions. We promise it’s nothing like the school days of muddy pitches and standing around waiting for a touch of the ball! For many busy parents fitting in sport alongside other commitments can be a challenge. We have the perfect answer with our #back2hockey sessions being a family affair. Women in Sport suggest in their 'Sway to Play' research that encouraging friends and family to take part in sport can have a really positive influence. We encourage junior players (14+yrs) to attend sessions with their parents.